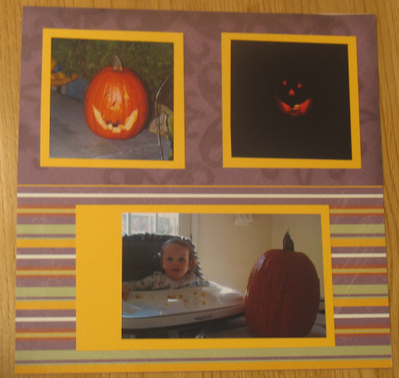 Creating a Halloween album that I update each year has been on my to-do list for a while. I finally started it a few weeks ago. 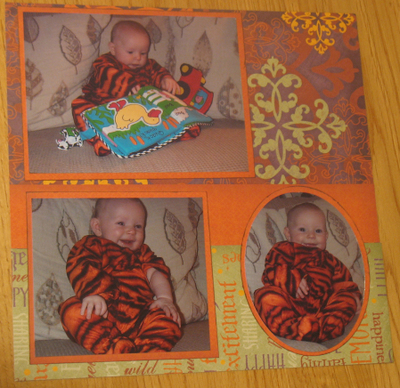 I am using a 9x9 CTMH album and the Enchanted paper pack. 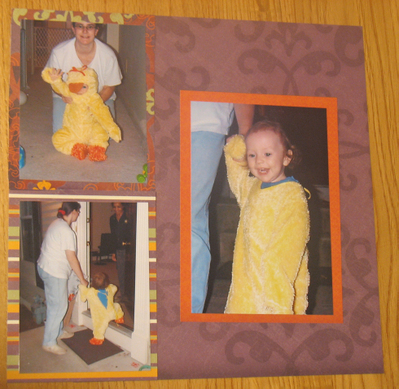 So far all of my layouts have come from Reflections, one of CTMH's idea books. I have more pages done but haven't taken photos of them yet. These layouts still need some embellishments and/or journaling.